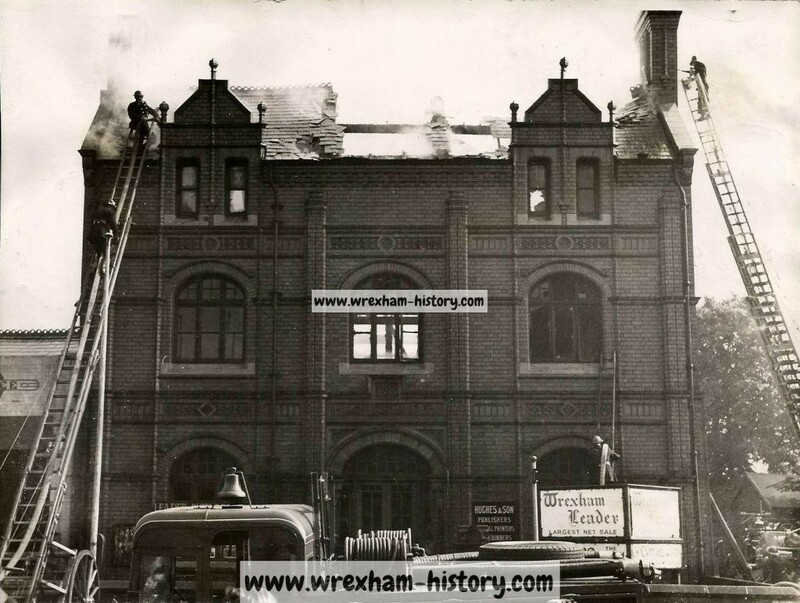 In June, 1949, the Leader office at Regent Street was destroyed in the biggest fire seen at Wrexham since August 1928, when the Abbot Leather Works were destroyed in a huge blaze. 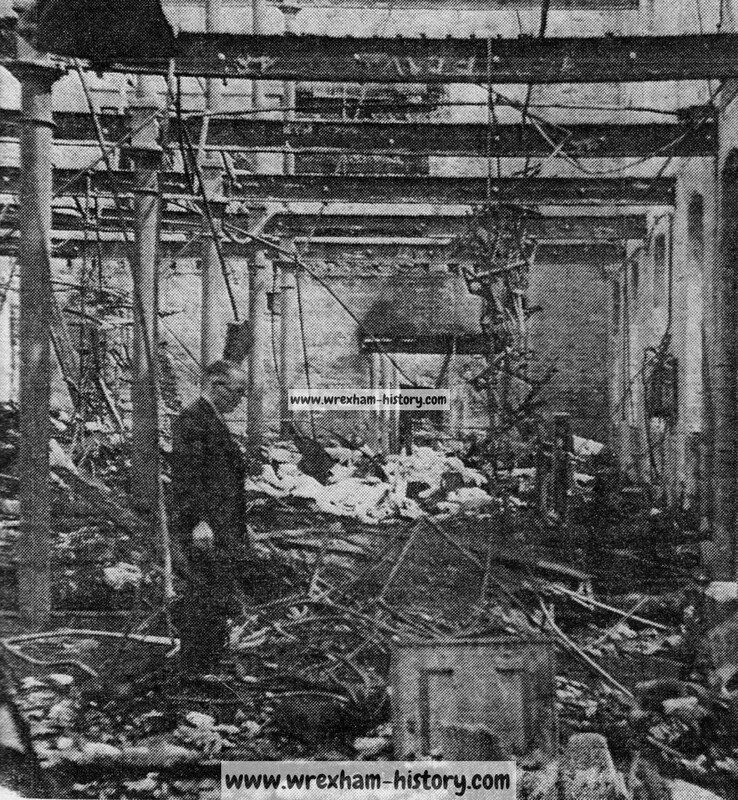 The fire was such that within only a few hours of the blaze being discovered, the Leader office was gutted and for several days afterwards, the ruins smouldered. The building, on the site of the present Caxton Place apartments on Regent Street, was built in 1895 and was the headquarters of the publishing house of Hughes and Son who later moved to Cardiff. 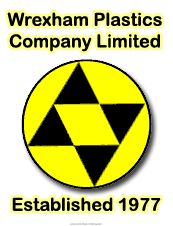 In 1920 it became the Leader’s headquarters. 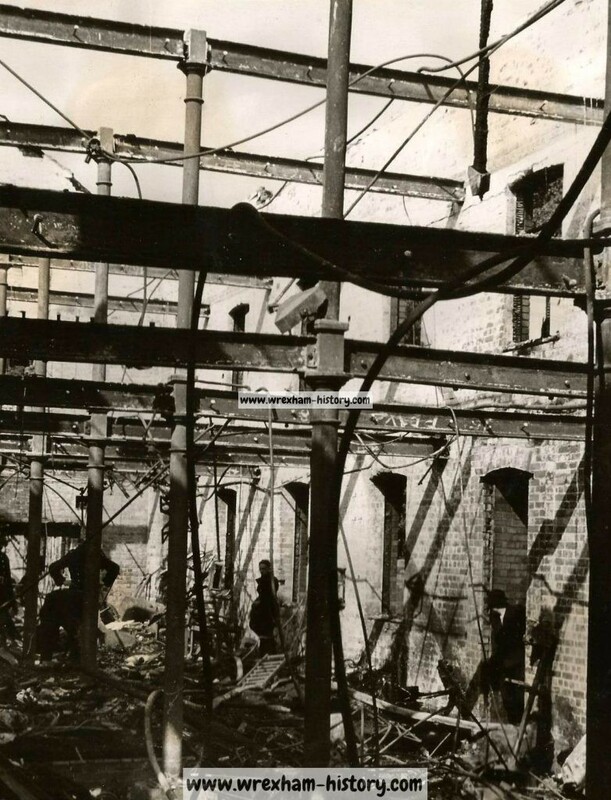 At the time of the fire, the upper part of the building was used by a local clothing firm, M. M. Johnson, Ltd., and just before the fire, a range of modern equipment and electric sewing machines had been installed by the firm. 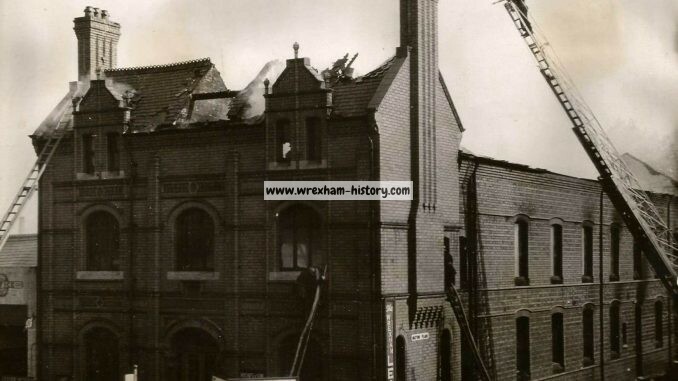 The most spectacular fire Wrexham had had for years started very unspectacularly at 7 a.m. on a Friday morning in June. A guest staying in the Trevor Hotel, which stood where Regent House now stands, looked out of his window and saw flames and smoke billowing from the factory section of the building. He raised the alarm, but firemen believed that many people may have seen the fire and smoke but did not report it. 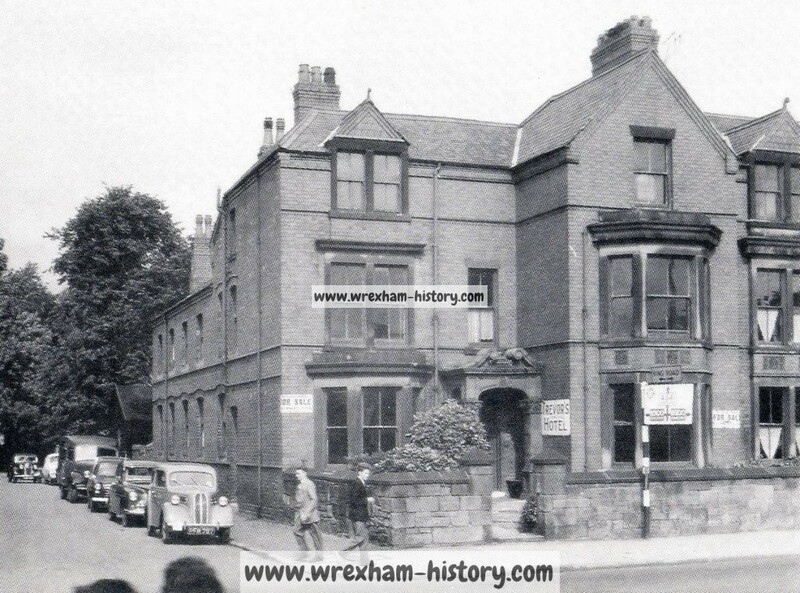 By 7.12 a.m. fire engines from Wrexham Fire Station which was then at the old Guildhall on Chester Street, arrived, but by that time, half of the building was blazing furiously. 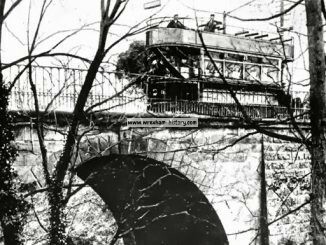 Fire appliances from neighbouring stations were called to help and eventually a giant appliance with a turntable and escape platform was called from Chester. More than 1,000 gallons of water were pumped from the river Gwenfro to stop the fire spreading to Vincent Greenhouse’ garage and its petrol store located next door. 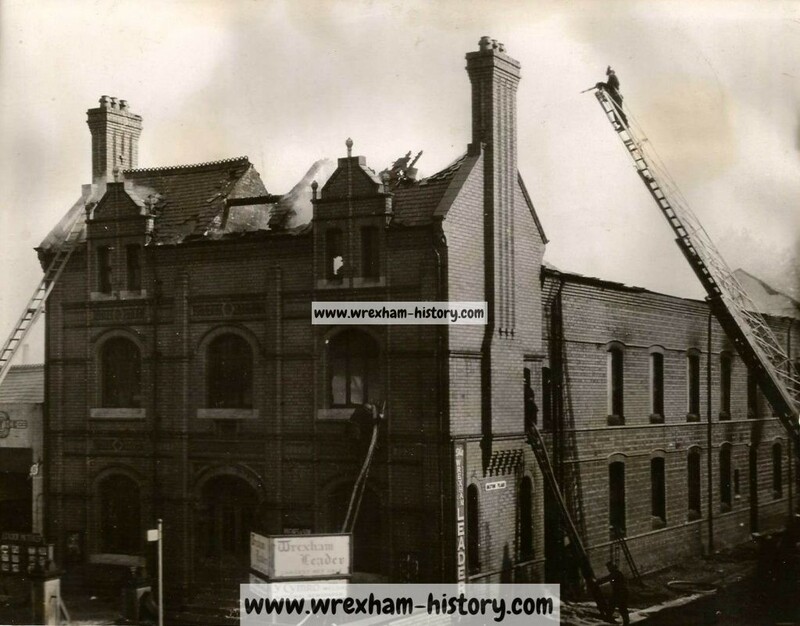 Despite all the efforts of the firemen led by the then Deputy Fire Officer Wheway Davies, now Chief Fire Officer for Denbighshire and Montgomeryshire, by 9 a.m., the roof was destroyed and the inside of the building was a mass of tangled metal and machinery. 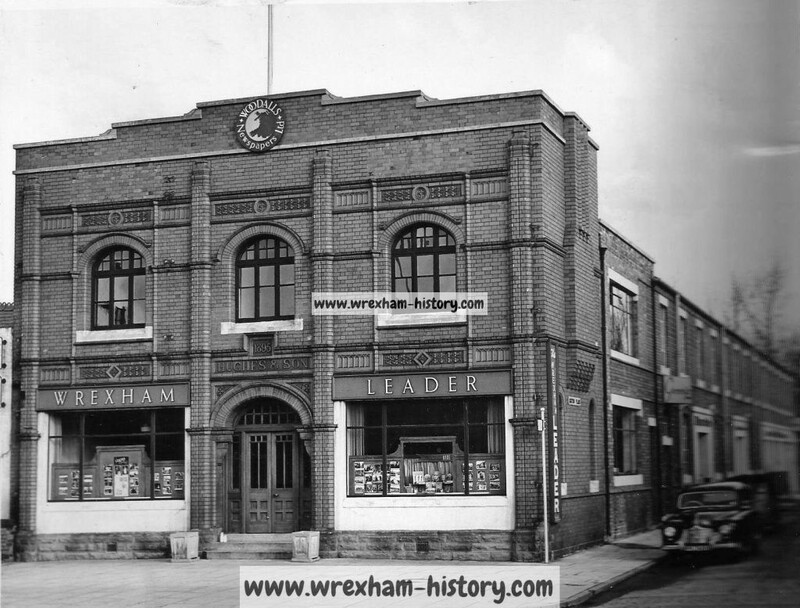 The editor’s office, the reporters’ and sub-editors’ rooms and the photographer’s dark room were, in the words of a report at the time, “with all their contents reduced to ashes whilst the staff stood in the street watching the destruction of many years’ records”. Among the records destroyed were the bound files of Leader issues since 1920 and countless office and personal belongings. Inspecting the damage following the fire. 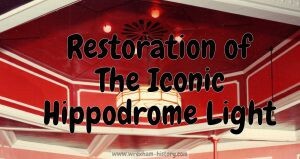 Among the few things saved was a 40,000 word manuscript on Wrexham Parish Church by the founder and former editor of the Leader, Mr George Lerry. It had taken him two years to write it and it was eventually handed to him wet and dirty, but intact. 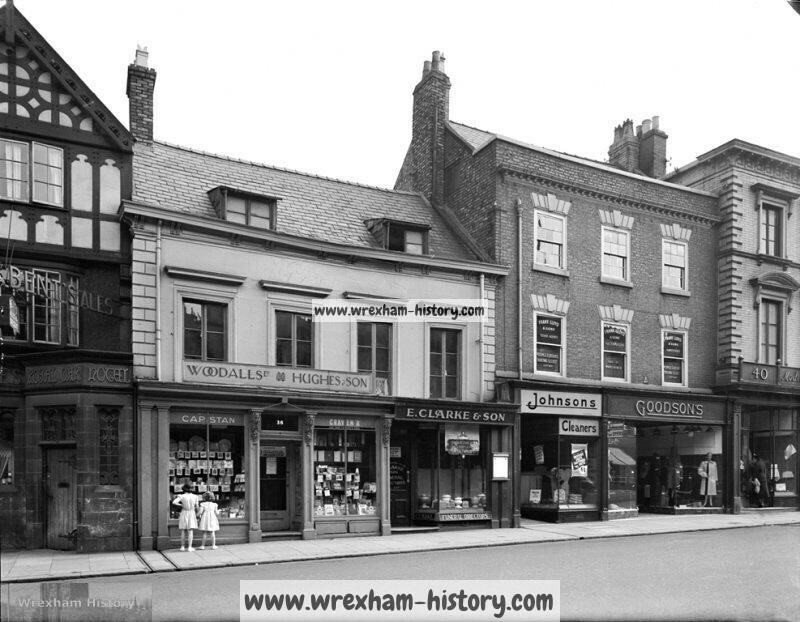 Bad as the fire was, it did not seriously disrupt work and by 10 a.m. posters were appearing in shops and offices in the town stating “business as usual at 36, High Street (or above Woodalls shop)”. 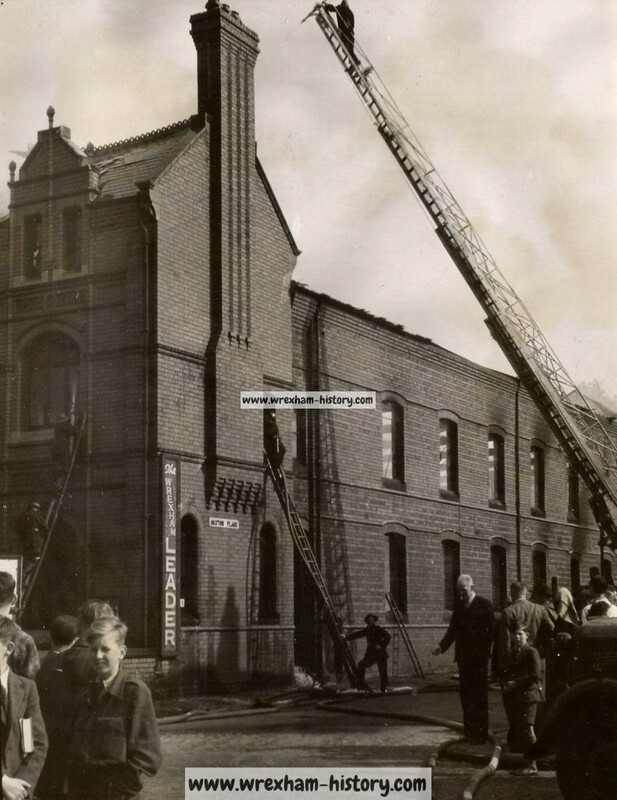 Offers of help and office space were offered to both the ‘Leader’ and Johnson Ltd., from many local businessmen and publication of the Leader was not affected by the fire. By mid-afternoon on Friday, firemen had brought the blaze under control and, were damping down the smouldering ruins, but the blaze was to rear up twice again on Saturday morning and Sunday evening as bales of paper burst into flames. At the time the cause of the fire was not known, but fire officers were convinced that the fire had smouldered for some time before igniting properly. It was later thought that the fire was started when a machine in the clothing factory above the Leader office overheated. 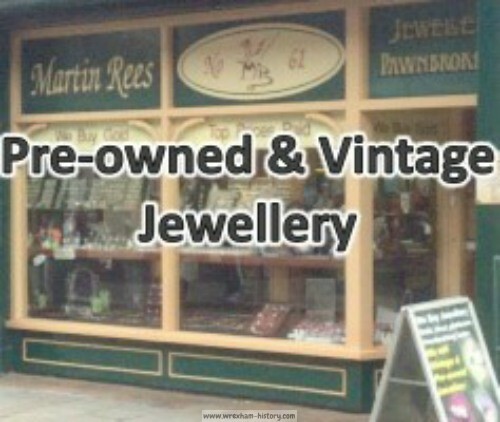 The building was not rebuilt until 1950 and until then all the staff worked at the High Street shop which had been set up as an emergency office just after the fire. 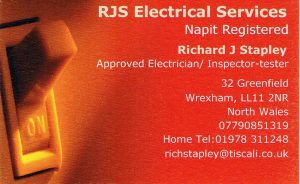 Source: Leader 1970; NWN Media; Welsh Newspapers Online. St. Mary Magdelane Church, Tallarn Green. 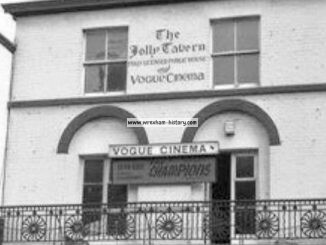 Depending on your age, you’ll remember this as either Fagin’s night club, the Jolly Tavern, the Vogue cinema (1981-1986) or the Cosmopolitan.